These images are from “Gallery”, a series of images taken in Cape Town, Barcelona and London that examine the stripped down, purified space of the art gallery. 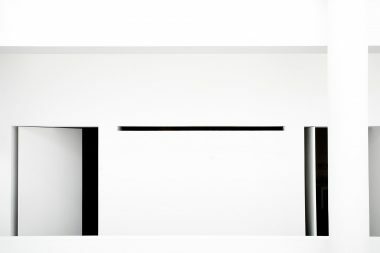 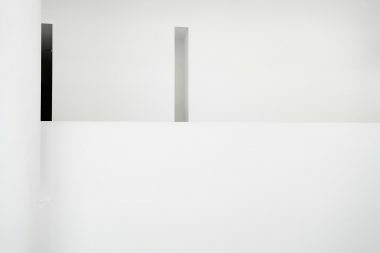 They represent a personal search for balance and refinement through minimalist photography that I began in 2004 with a project entitled “Studio”, that took an oblique view at the production of artwork through the depiction of creative environments. 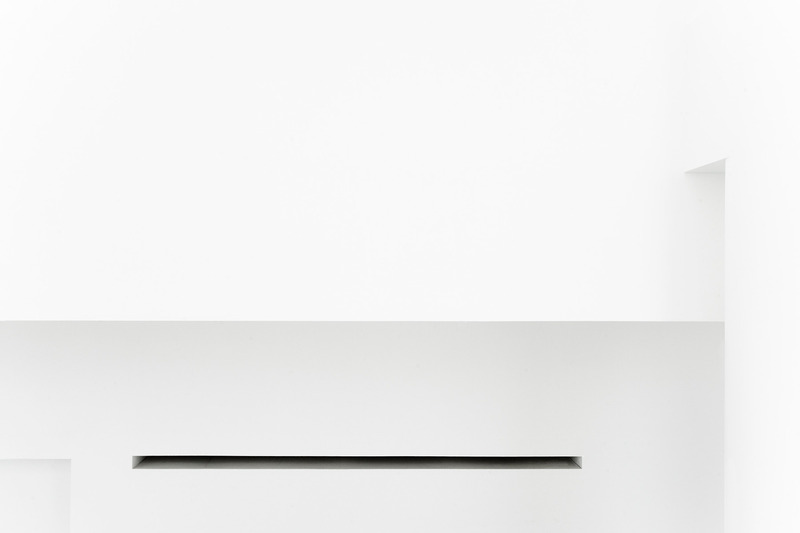 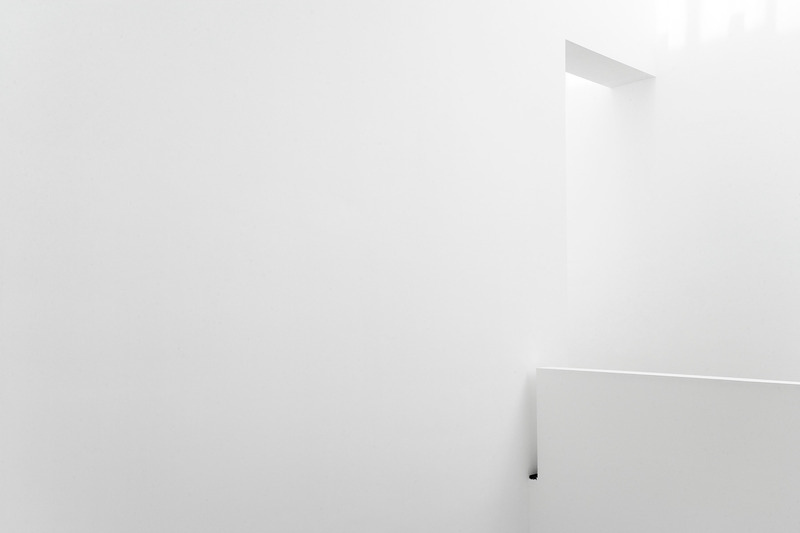 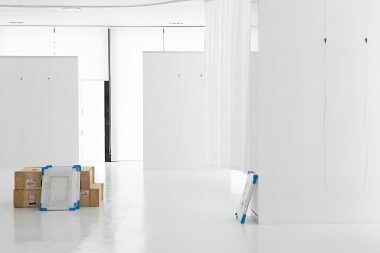 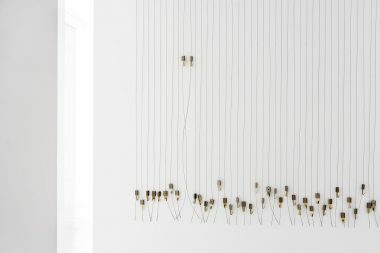 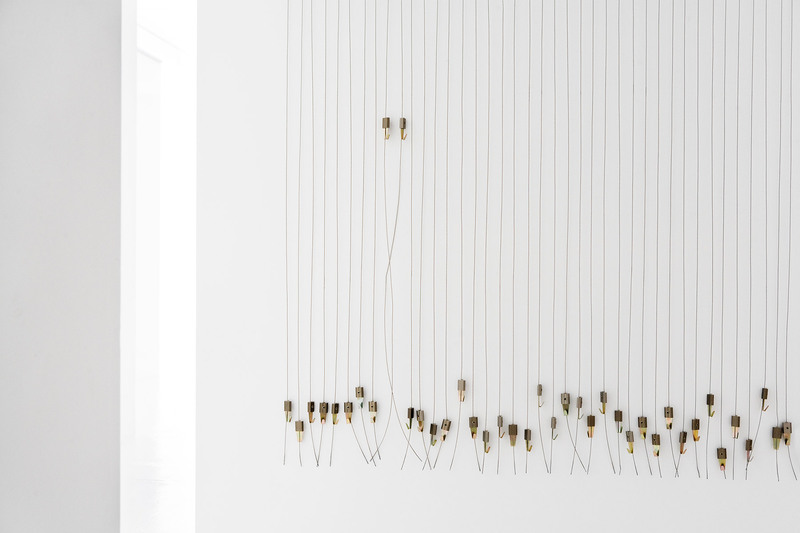 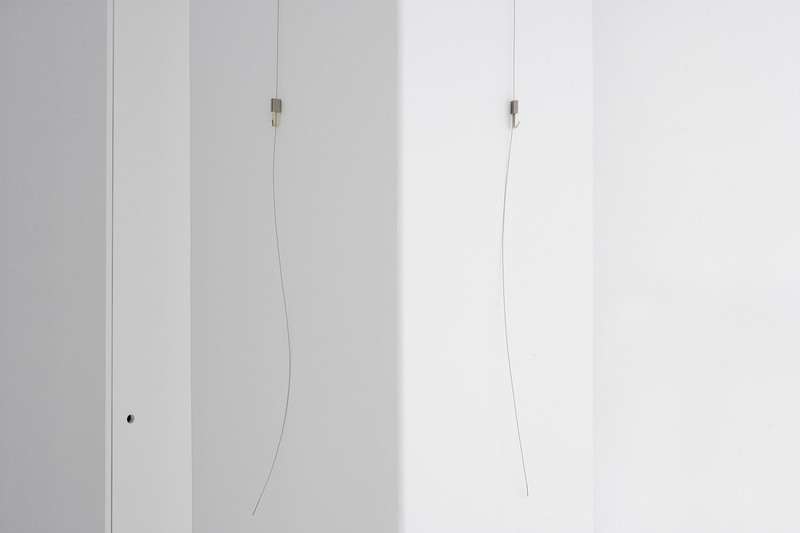 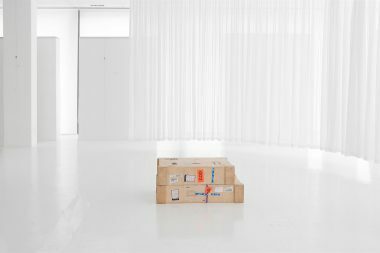 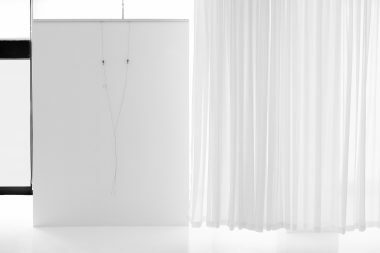 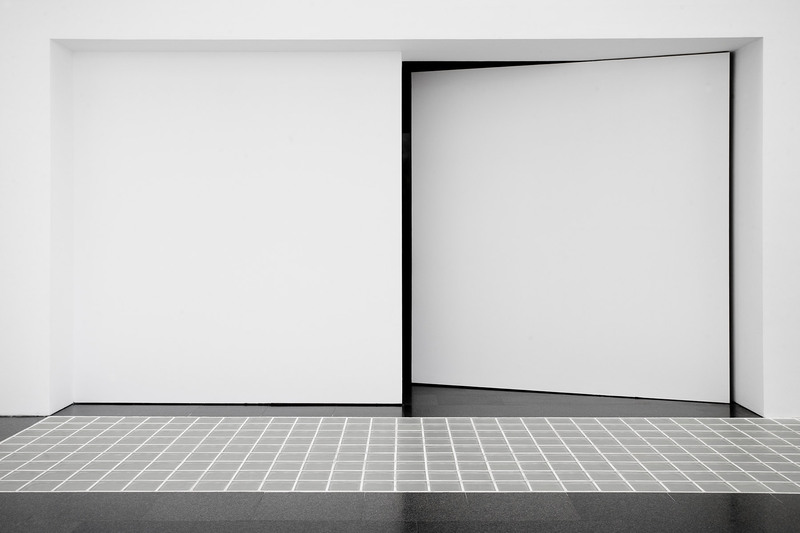 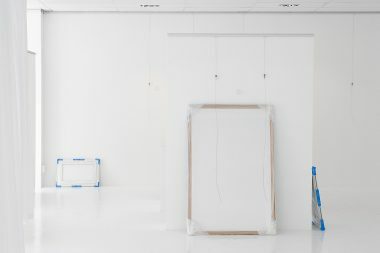 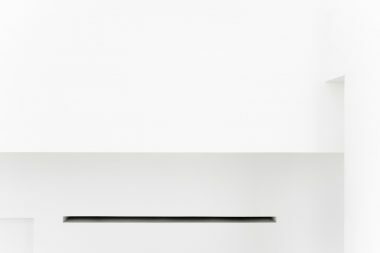 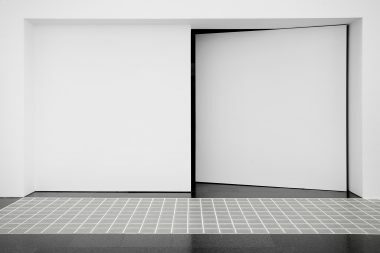 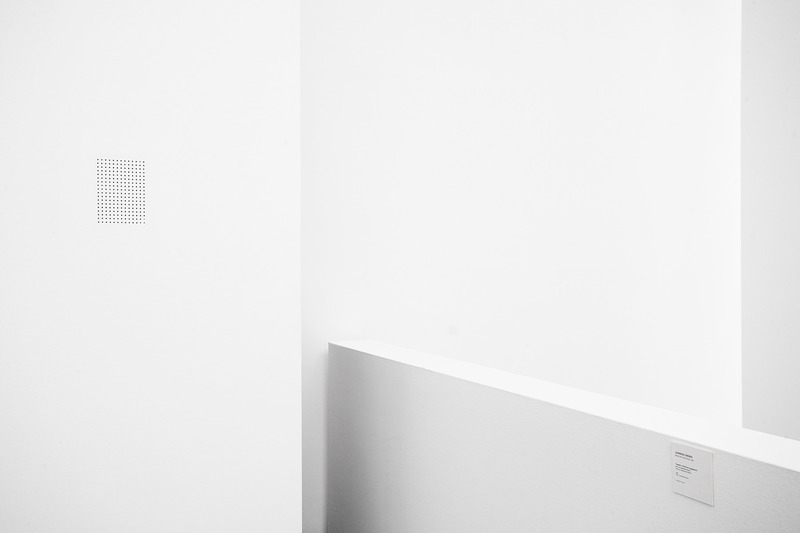 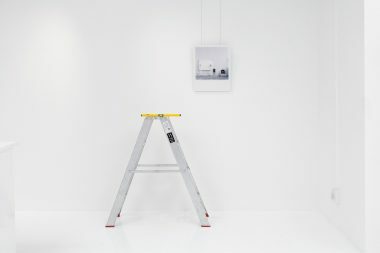 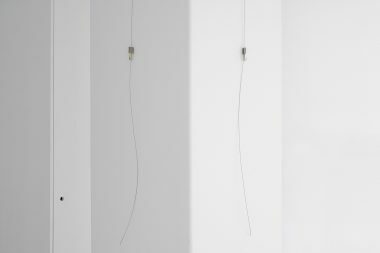  “Gallery” applies the same minimalist approach to the visually clinical aesthetic of gallery spaces, an approach that bridges the canon of minimalist painting with that of contemporary photographic practice.